L-R: Meiji President Kazuo Kawamura, Associate General Manager Yoshinori Doi, and WCF Vice President, Member & External Relations Tim McCoy, meet in Tokyo at Meiji’s head offices. 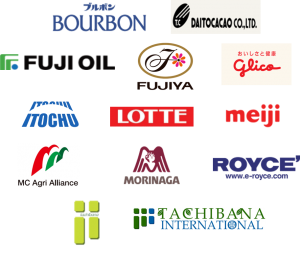 With the recent addition of branded confectionery company Fujiya, WCF now counts 13 Japan-based members*. 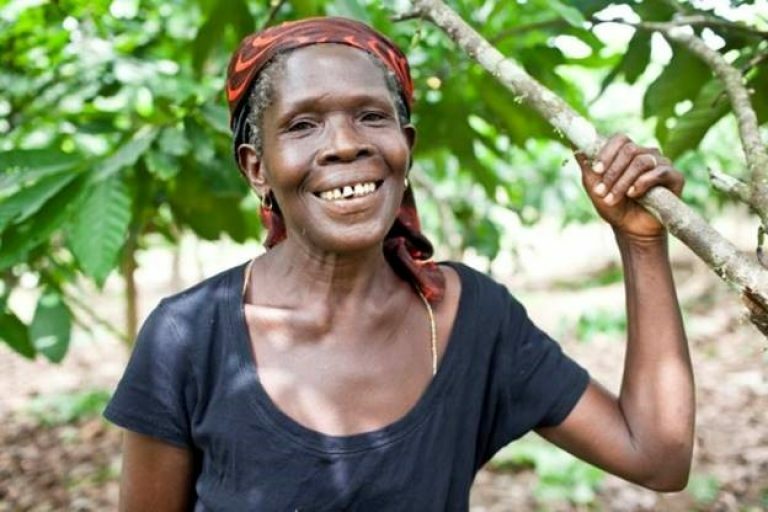 After the United States, no other single country boasts as many WCF members. 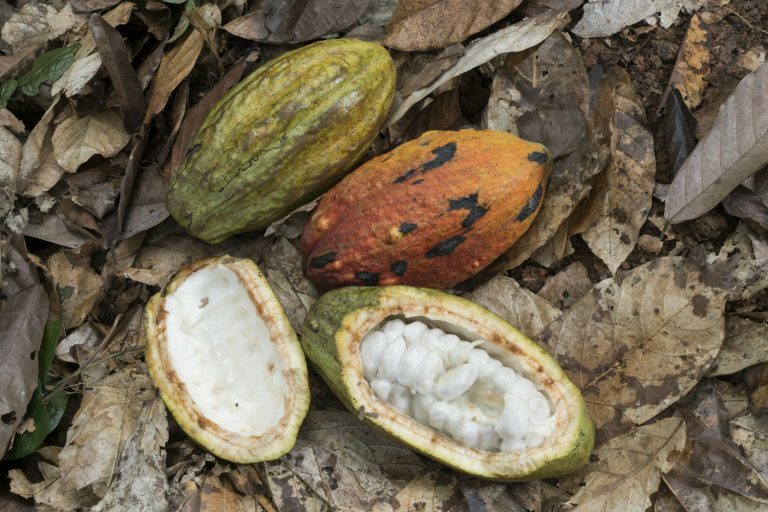 WCF deeply values the unique perspective and expertise that these companies bring to the ongoing global conversation about cocoa sustainability. Last week, I had the pleasure of traveling to Japan to meet with many of these WCF members and other members that have a presence in Japan, as well as a few prospective members. During my discussions, I explored how the Tokyo 2020 Olympics and Paralympics are driving increased focus in Japan on supply chain practices as the Games are already on record as being committed to sustainable sourcing for all goods and services. 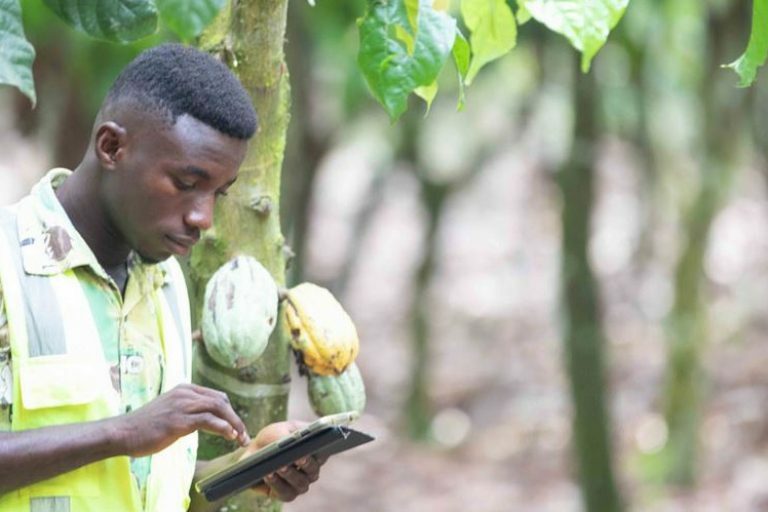 WCF’s members in Japan showed strong interest in activities related to priority areas such as deforestation, farmer livelihoods and child labor, with some of the companies already demonstrating impressive leadership on these issues. 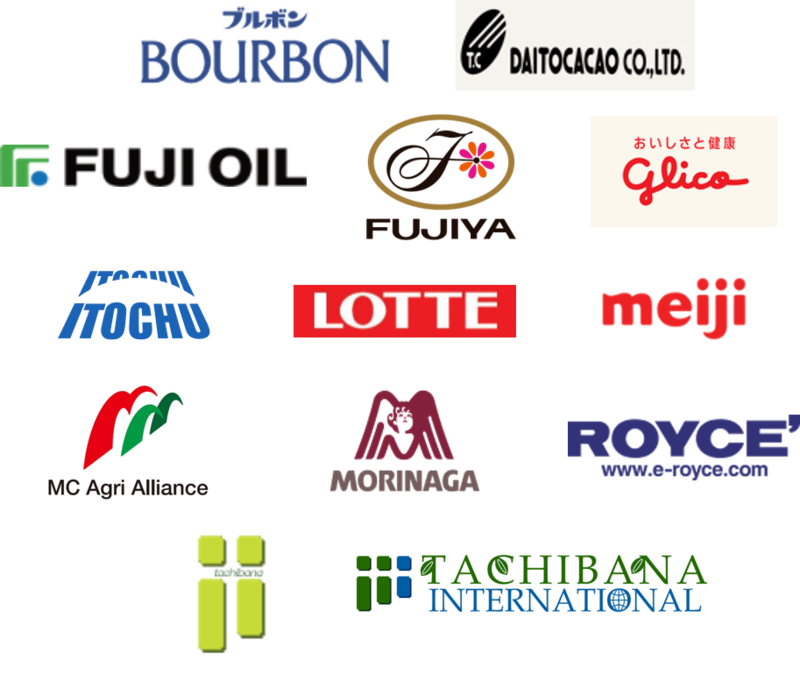 *Bourbon; Daito Cacao Co., Ltd.; Glico; Fuji Oil; Fujiya; Itochu; Lotte; MC Agri Alliance; Meiji; Morinaga; Royce’; Tachibana; and Tachibana International.